Huawei P30 is going to be launched today at Paris. The launch event will kick off at 6:30PM Pakistan Time (2pm CET). It will basically be the first major event of Huawei in 2019. We believe that there are going to be 3 smartphones launched in this event, including the Huawei P30, the P30 Pro and a third, lighter version – the Huawei P30 Lite. Along with the smartphones, they will also unveil a new smartwatch, called the “Huawei Watch GT Active” and a new set of headphones, they call is the “Huawei Freelace”. 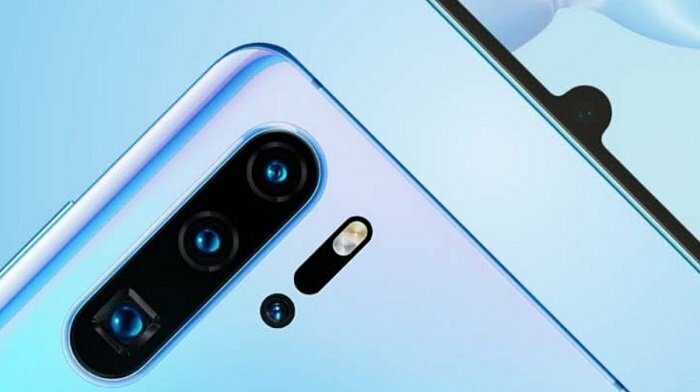 Will the P30 Pro follow the footsteps of its Predecessor, the Huawei P20 Pro in the camera department? If you are interested in Watching the Next Best Camera Phone being launched Live, here’s the Live Streaming for you.